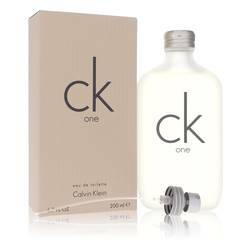 A pioneer of designer jeans and the wholesome, all-American look, Calvin Klein is one of the fashion world's biggest names and brands. 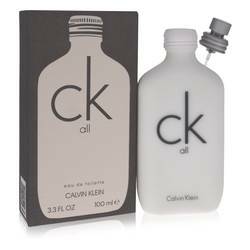 Born in 1942, Calvin Klein taught himself how to sketch and sew as a boy and went on to launch his own label in partnership with childhood friend Barry Schwartz in 1968. 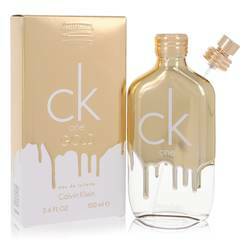 ... Read More Dubbed "Calvin the Conqueror" by Women's Wear Daily and listed as one of America's 25 most influential people by Time, Klein has helped shape the casual wear industry and has played a key role in modern advertising, but he has not limited himself to fashion: He has also created a line of highly regarded fragrances for men and women. 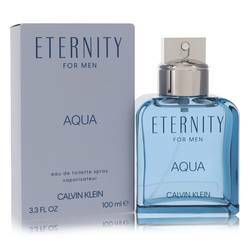 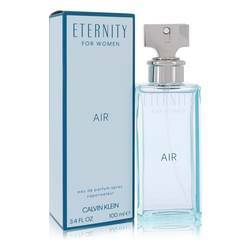 In the late 20th century, Klein first tested the fragrance world's waters, releasing Calvin Klein perfume for her and Calvin Klein cologne for men. 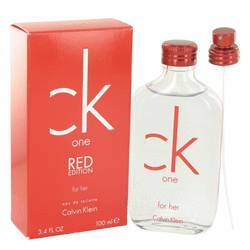 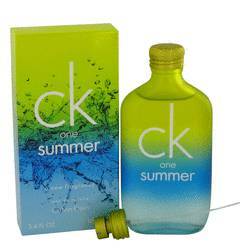 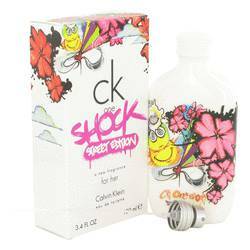 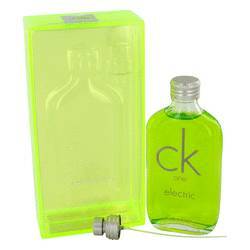 Soon to follow was his unisex perfume CK One, the first of many popular CK scents. 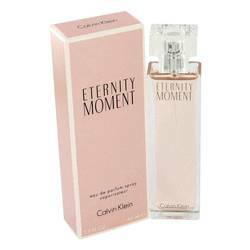 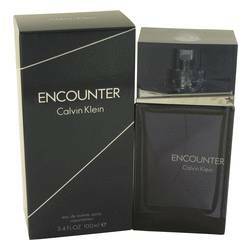 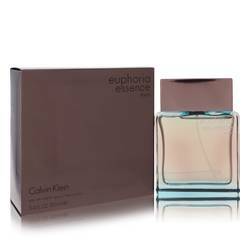 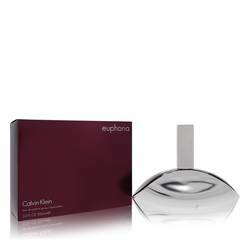 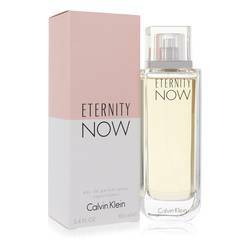 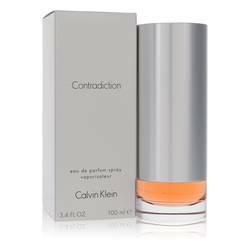 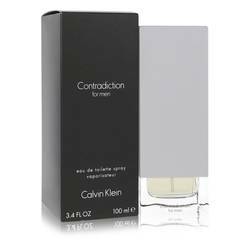 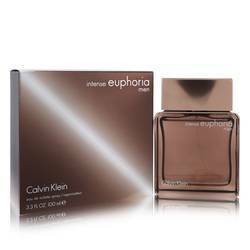 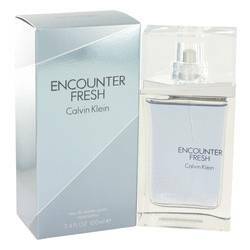 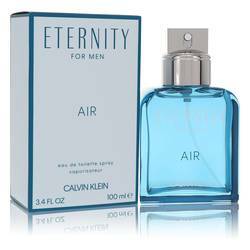 The line of Calvin Klein fragrances has since expanded to encompass cologne and skin care in addition to perfume. 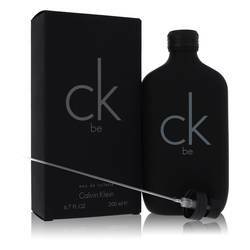 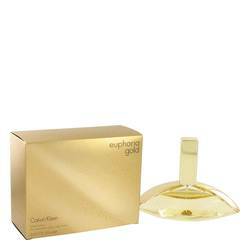 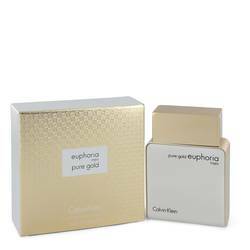 Calvin Klein perfumes are known for allure, boldness, and spice. 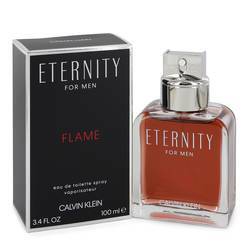 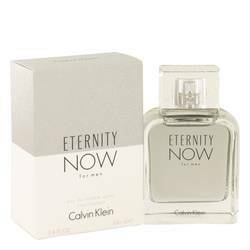 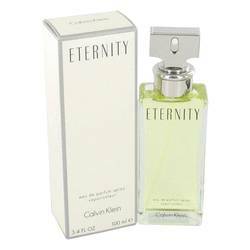 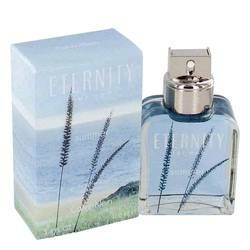 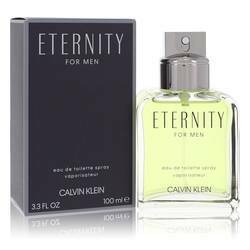 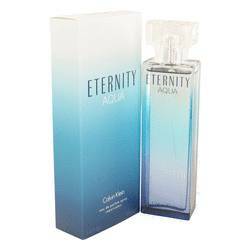 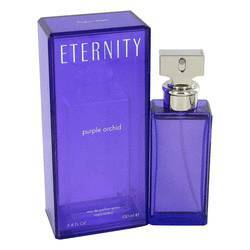 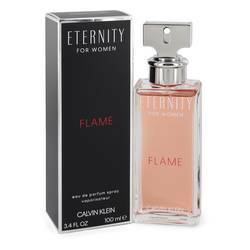 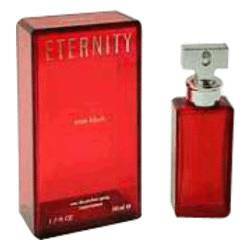 Signature scents include Eternity, a sweet Calvin Klein perfume for her, and the oriental Calvin Klein cologne for men Obsession. 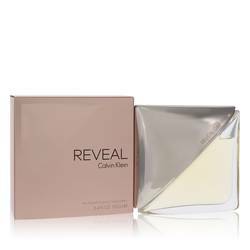 A pioneer of designer jeans and the wholesome, all-American look, ... Read More Calvin Klein is one of the fashion world's biggest names and brands. 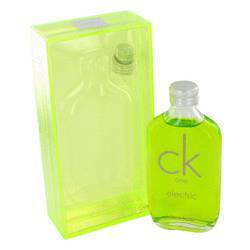 Born in 1942, Calvin Klein taught himself how to sketch and sew as a boy and went on to launch his own label in partnership with childhood friend Barry Schwartz in 1968. 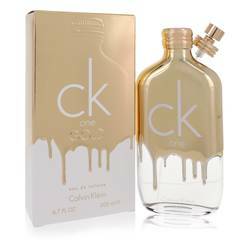 Dubbed "Calvin the Conqueror" by Women's Wear Daily and listed as one of America's 25 most influential people by Time, Klein has helped shape the casual wear industry and has played a key role in modern advertising, but he has not limited himself to fashion: He has also created a line of highly regarded fragrances for men and women.